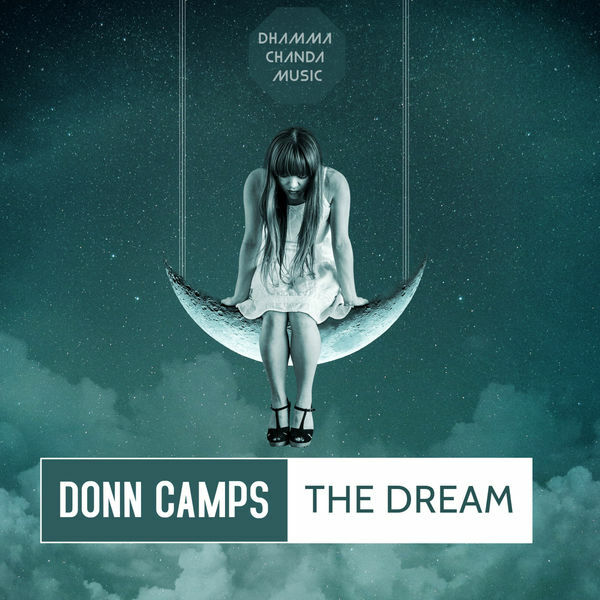 Donn Camps touches back down with ‘The Dream’ – another heavy hitting & uncompromising trademark production. Following his more laidback & vocal driven singles ’24 Hours’ & ‘Cold Case’, Donn Camps returns to his tried/tested roots & with another upfront club ready weapon. Due for release on Dhamma Chanda Music, the Dutchman once again displays his ability to move across a range of sounds. ‘The Dream’ is a no holds barred, main stage cut that propels itself along like a bullet from a gun – seeing the man from Arnhem kick start 2019 in fitting style.